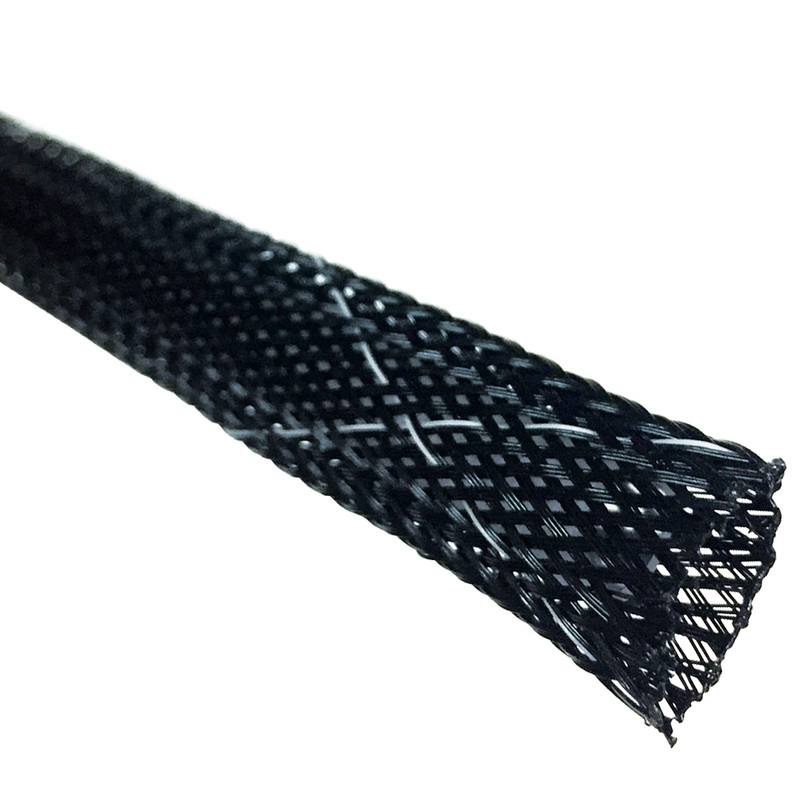 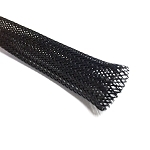 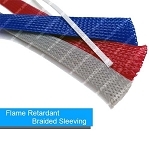 Used in applications where additional protection and high flame retardant properties are required, this high flame retardant braided sleeving is manufactured from modified polyester monofilament which is in compliance with UL94 V-0. 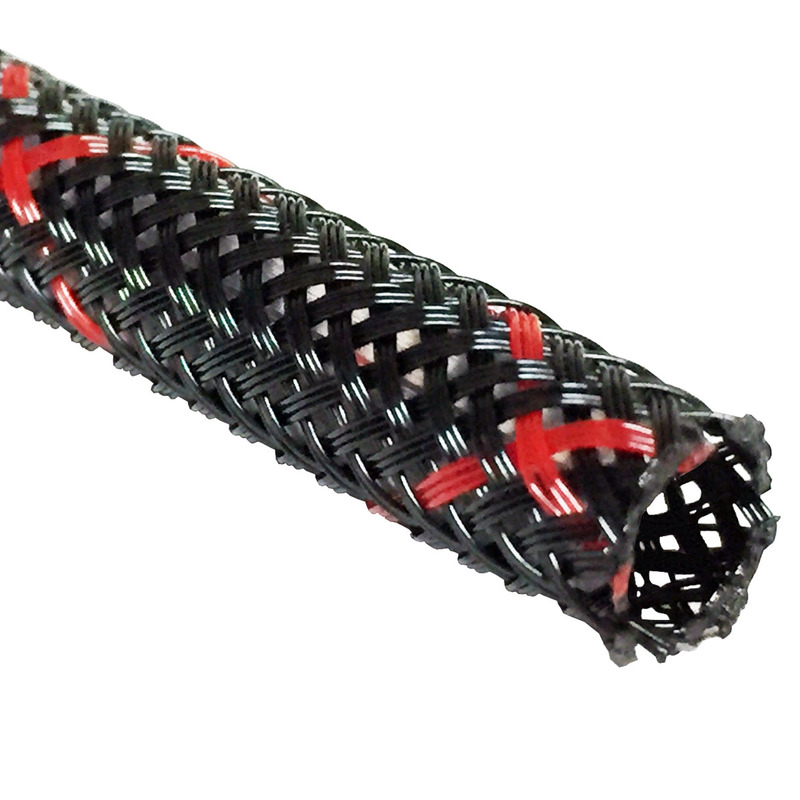 This has all the same features and works just like standard braided sleeving with an added element for additional safety. 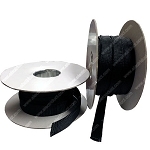 great product for covering/protecting wires.